award-winning hair and scalp treatment and it was a thoroughly cleansing scalp treatment! My scalp felt cleaner and lighter after just 2 hours of the treatment! Scroll through to get a brief idea on what my whole treatment was about! How old was my hair? 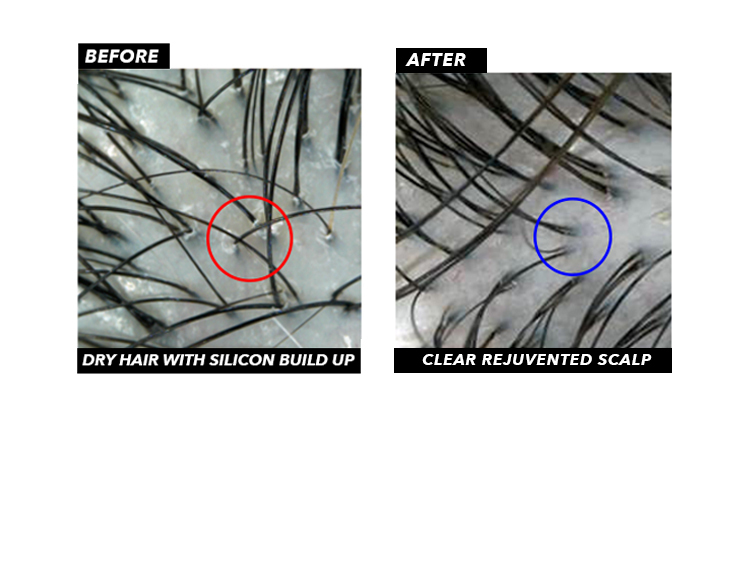 It was revealed that my hair was 3 years older than I am and the hair expert revealed the problems i had that were causing slow hair growth and aging hair; sebum build-up which causes clogging of some hair follicles. customised to my hair and scalp conditions. This mask helps to deeply cleanse my scalp by removing all the wax and excess sebum stuck in it and ease the redness on the tender spots. Felt really soothing as my therapist massaged my scalp (i wish she could massage my head for the whole day!!!) helps my pores absorb the nutrients in more effectively with all the circulation going on during the 20mins! Again, I wished she could wash my head for forever because everytime she massaged the pressure point it felt like heaven.... what made it dreamier was their soothing botanical hair wash that helped in the removal of all the dead skin cells, while keeping the hair PH balanced. An advanced innovation that uses pulsating air pressure to drive oxygen and good hair food into the now cleansed and cleared scalp. It was paired with a scalp-type ampoule to maximise the effectiveness. What I really liked about this was the unintrusive usage of air pressure instead of needles that allows the active ingredients* in the ampoule to penetrate deeper into the scalp all the same, encouraging more collagen production, aiding in the growth of hair, control of hair fall and prevention of hair loss. restore your hair to its former glory while soothing your scalp. Keep in mind that visiting a professional certified scalp and hair expert like TrichoKare is really important because we don't wanna waste money and time at a place that shows no results right? I'd say you go for it! I really honestly felt like my head felt a whole whole lot cleaner after just 1 session and believe it or not, I have a good amount of wacky silicon and wax in my pores even without me using any kinds of hair wax, hair sprays or dry shampoo so for those of you who use any of them often, you reallllly ought to get your scalp checked and have it cleared! Only for the first 10 readers! Click here to sign up! It’s definitely worth a try! See the difference for yourself! !